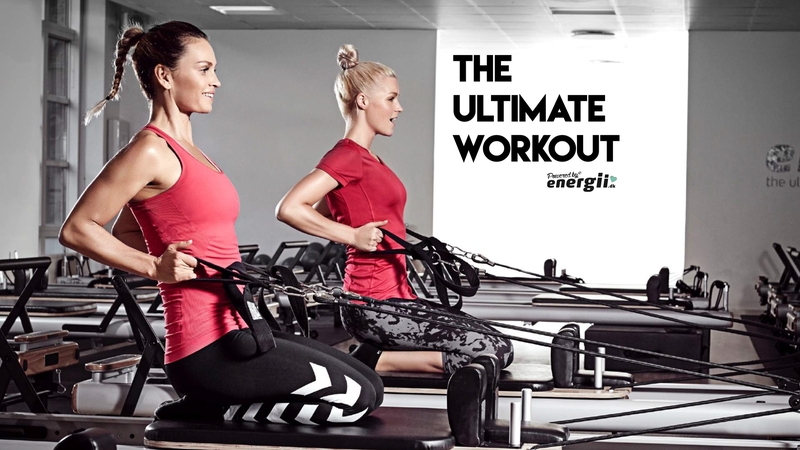 The Ultimate Workout is created by Energii® that has developed its own unique way of training in the Reformer. With energii´s The Ultimate Workout education your instructors will be able to give your members personal training in groups, - working out the entire body in 60 minutes. Training in the Reformer, we focus on endurance, strength and correct posture during the exercises. Though we are training in groups, the resistance level is set individually ensuring that everyone get maximum results while training in the rhythm and flow of the group to upbeat music. 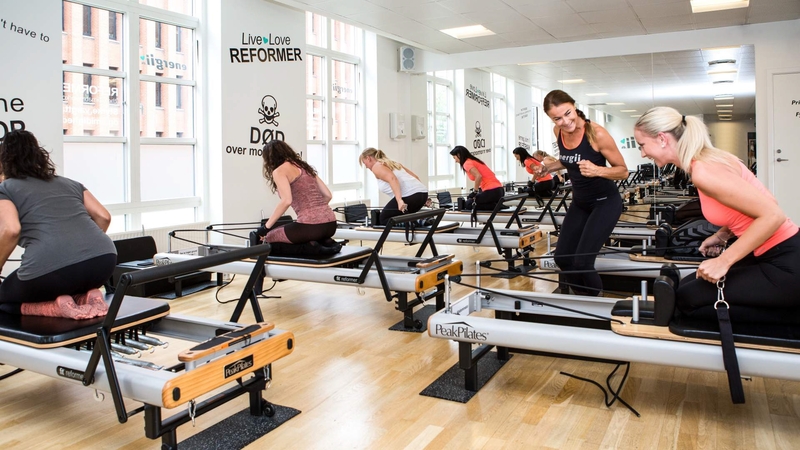 Teaching Reformer - The Ultimate Workout, naturally requires highly skilled and highly trained instructors and therefore, we take all the participants at our educations through a certified Instructor Education education and ongoing workshops. • The mechanics of the Reformer, its parts, its functions and resistance capacity. • The exercises, muscle groups, strength levels, resistance levels, and posture during the exercise. • Flow: - How to combine 60 minutes of individual exercises in one continuous flow. • The classes: We have four types of classes; Intro, Classic, Power and KickAss, each distinct from the other. • Screening: What to look for to ensure each participant has correct posture and optimal resistance during exercises. • Cuing: How to give short, clear and concise instructions, and how to cue individually during the exercises. • Anatomy/physiology, - the basics. • Music: What music works with what exercise, using music to motivate, matching rhythm of music with each exercise, - how to put together a playlist that will make every class the ultimate workout. 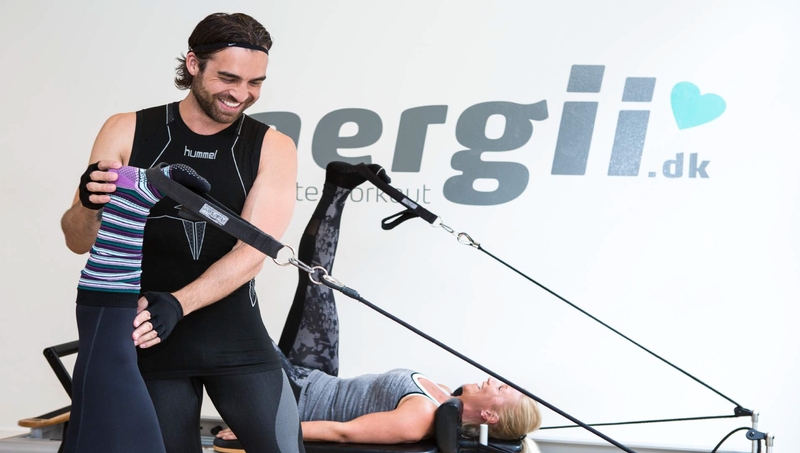 • Performance: Energii® is known for having a party while working out, instructors are taught to pump up a party atmosphere, motivate higher performance and to squeeze everything out of everyone training. • Personal touch: Instructors are trained in memorising names, enabling instructors to cue individually and motivate individually during the workout but this also when meeting and greeting everyone coming to class. The duration of the instructor education is culminating in a final exam. 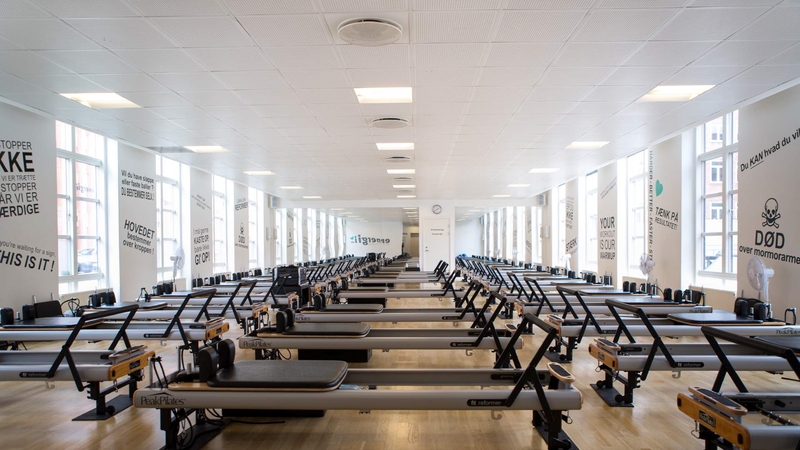 Learn how to deliver the famous Energii Reformer course at one the world's leading Pilates studios in Denmark. Date: 2 Day Course, Thursday 6th and Friday 7th September 2018. You will receive an Energii Reformer Diploma once you've finished the course and passed the exam.